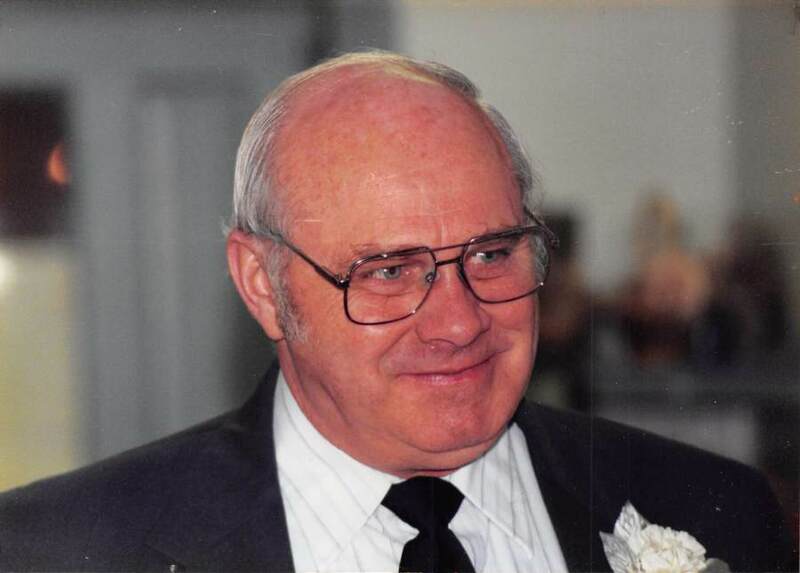 Elwin H. Roosa, 80, of Wellsboro, passed away on Sunday, March 31, 2019, at his home. He was born on February 5, 1939, at home in Knoxville, PA, the son of the late Hugh and Edith (Gleason) Roosa. Elwin was employed at Comstock’s TV Repair for 50 years. He was a member of the Wellsboro Moose Lodge for thirty-six years. He enjoyed woodworking and fishing in his free time. Elwin shared his life with Lynn Errico for the past thirty-five years along with his beloved 4-legged companions, Sophia and Buddy. He is survived by his four children; Arlene Niess, Larry Roosa (Ssang), Raymond Roosa (Angela), and Virginia Losinger (Teddy), step children; Chuck Errico, Chrissy Greene, and Cheryl Watson, siblings; Duane Roosa (Gloria), Margaret English (Jim), David Roosa (Peg), Janice Deats (Ellie) and Carol Dibble. Elwin has sixteen grandchildren and twenty-one great grandchildren. In addition to his parents, Elwin was preceded in death by a brother, Leigh Roosa and sisters, Doris (Roosa) Sherman and Wanda (Roosa) Bockus. A memorial service will be held at Living Word Church, 1285 Charleston Road, Wellsboro on Friday April 5, 2019. Family and friends are invited to pay their respects from 10:00 am to 12:00 pm. The service will follow with Rev. Arlene Niess presiding. A dinner will be held after the service at the social hall of the church. Memorial donations can be made in Elwin’s name to Second Chance Animal Sanctuary, 725 Gee Rd, Tioga, PA 16946. Funeral arrangements have been entrusted to Tussey-Mosher Funeral Home, Wellsboro, PA.